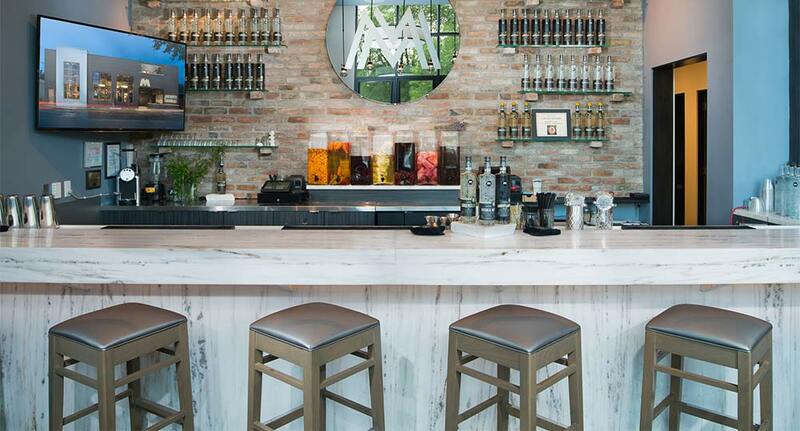 Marble Bar | Marble Distilling Co. Belly up to our Marble Bar cut from a nine-ton block of Yule Quarry Marble – the very same stone you will find at the Lincoln Memorial. Did you know Abe was the only American President who worked as a bartender? The Marble Bar is the place to experience Carbondale’s hip social scene in a casual atmosphere. An entertainment hub, here you’ll frequently find yourself enjoying live music, comedy, trivia or karaoke. We mix it up to keep you entertained. Stay up to date with us and sign up for our newsletter below!